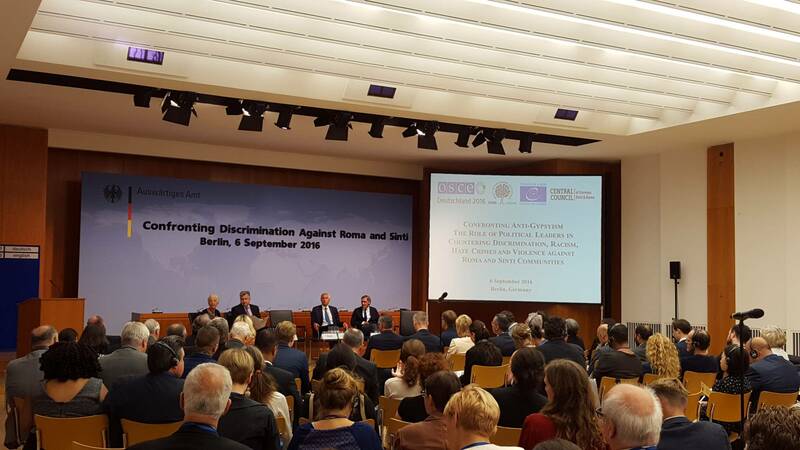 BERLIN, 6 September 2016 – Confronting increasing manifestations of racism and xenophobia against Roma and Sinti and strengthening coalition-building among political leaders to counter discrimination are the focus of an OSCE high-level event in Berlin today. The speakers all stressed the need to strengthen alliances and build on the role of political leaders to firmly stand up against anti-Gypsyism. 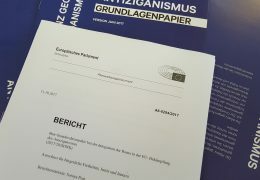 “A truly zero-tolerance approach to anti-Gypsyism requires much greater vigilance from the mainstream”, said Thorbjørn Jagland, Council of Europe’s Secretary General. 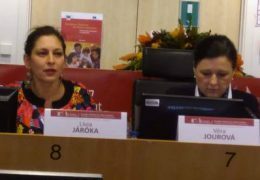 “Over time, casual stereotypes and routine discrimination are as corrosive for Roma rights as open prejudice. 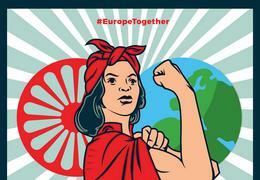 And just as we must correct negative perceptions and challenge hate crimes, we also have a responsibility to tell different stories, shining a light on the huge contribution Europe’s Roma communities make to our shared way of life. 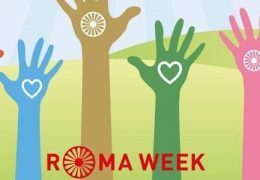 This is why the Council of Europe, working with Roma artists and intellectuals and the Open Society Foundations have been championing the establishment of the first ever Institute for Roma Arts and Culture”. 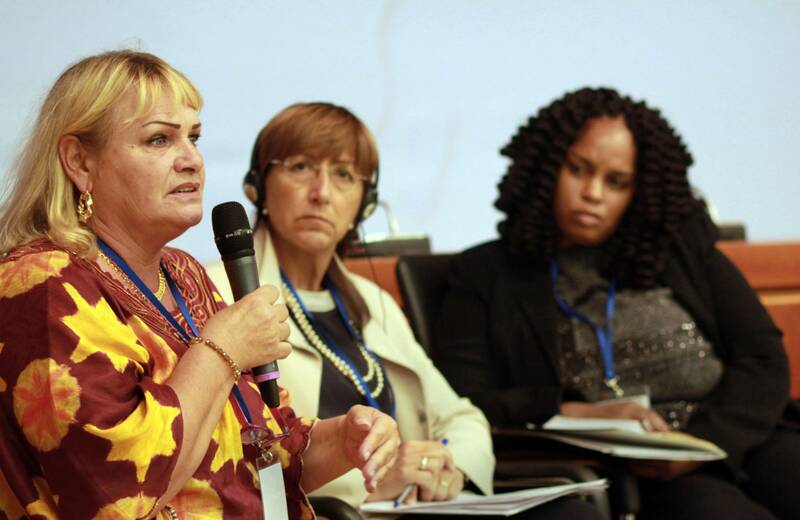 The conference underlined the common voice of the international community to firmly address the continued discrimination caused by this specific form of racism against Roma and Sinti within the current challenging regional political context across Europe. “Anti-Gypsyism has been deeply rooted for centuries in our European history. 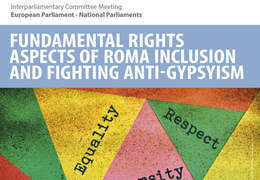 The recognition of the Roma Genocide and of anti-Gypsyism as a specific form of racism remain crucial steps for all European institutions in order to confront and ban anti-Gypsyism as much as anti-Semitism – the legacy and responsibility of our democracy and rule of law”, said Romani Rose, Chairperson of the Central Council of German Sinti and Roma. 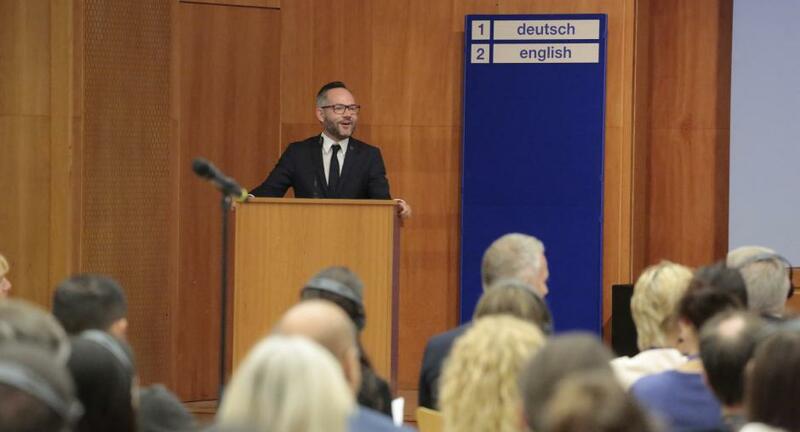 The high-level event, hosted by the OSCE Chairperson-in-Office, was co-organized with ODIHR, the Council of Europe and the Central Council of German Sinti and Roma, and brought together more than 130 participants, including members of the OSCE Parliamentary Assembly, the Parliamentary Assembly of the Council of Europe, the European Parliament and of national parliaments, along with high-ranking governmental representatives, civil society representatives, and other relevant stakeholders in the fight against anti-Gypsyism.